Not a Hardware Geek but a Gamer anticipating to discover precooked setup to capture gameplays peacefully without messing with cables and pc-hardware assembly then there is one thing that can certainly help. 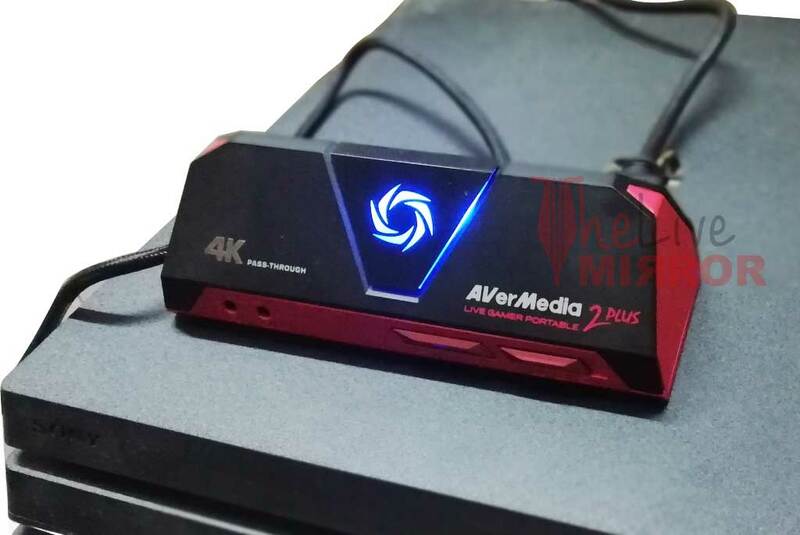 I tested this portable capture card by Avermedia recently that promises a lot and to some extent deliver it. Model LIVE Gamer Portable 2 PLUS GC513 is a handy capture card compiled into a cool looking triangular box. It features 4k-Pass-through, instant recording on a memory card, pc free mode, easy setup and more. After testing it I found it useful in some cases and an ideal solution for those who specifically want to preserve all their gameplay. With recording games, GC513 also shares the load of live streaming. I will discuss more features and how well it works in detail review of Avermedia LIVE Gamer Portable 2 PLUS GC513. LIVE Gamer Portable 2 PLUS GC513 is packed in a small red black chassis with three keys and two ports on the front side. A big power button in the center with led to turn it on and off, two sliding buttons on the bottom right and two 3.5mm audio jack on the left. The first sliding button on the right end gives you choice to pick from three modes, PC, PC Free Mode & Card Reader Mode. Volume button sits next, among two audio jacks the first one left is to connect controller and second is for headset used for recording party chat and voice commentary. At the backside, there are two HDMI ports, one Micros USB port, and a memory card port. 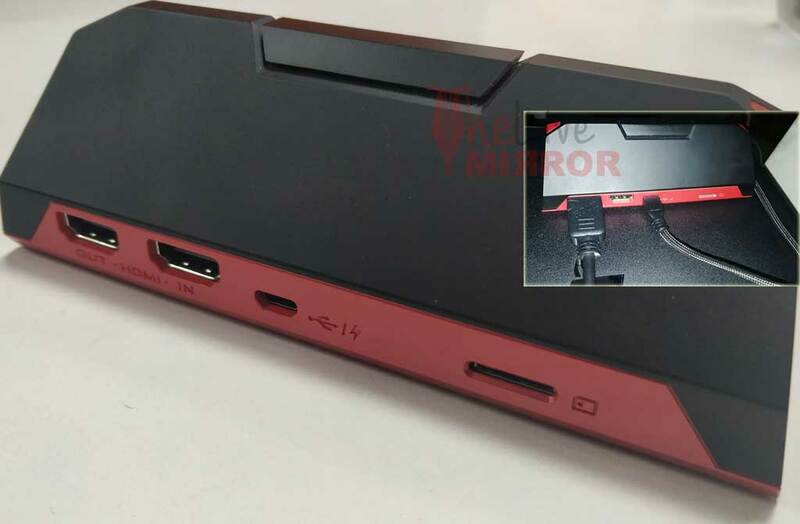 Among two ports one is HDMI-Out where you will connect an additional display to view gameplay, the second is HDMI-In used to connect the capture card with consoles. The Micro-USB port is used for recording on PC if you are streaming from a console like PS4. Recording on PC requires Avermedia ReCentral Recording software, it also supports XSplit (Windows) and Open Broadcaster Software for Mac. Discussing the very basic feature of gameplay recording GC513 is suitable enough to give you an instant setup with minimum efforts. The ReCentral recording software is free to use and not just limited to recording. You can create amazing videos, with live commentary, record it or publish it on Youtube and Twitch with a simple setup. Refer the manual for step-by-step instructions to configure a Mic, Web-Cam and recording source in ReCentral. PC Free mode sounds distinctly useful feature if you are not carrying your laptop. Connect a Micro SD card on the back to go PC Free. All gameplay will be recorded on a memory card, later you can use it to edit and publish on your favorite platform. The feature is handy and offers better quality compared to recording directly on a PC using HDMI connection. Shift the key to storage mode and the capture card will act as removable storage, transfer all your files instantly by connecting it to a PC using Micro-USB cable. You can use a max 128GB SD Card on it. LIVE Gamer Portable 2 PLUS GC513 promises a good quality recording as per its specs you can record 1080p video at 60pfs, while you can get 4K-passthrough at the same 60fps. It supports 2160p, 1080p, 1080i, 720p, 576p, 480p and 480i video input. It is necessary to have good hardware on the PC you are using for capturing gameplay through GC513, or else the video quality will be compromised. You can expect more quality on PC Free mode, but it is not right to say GC513 can maintain the recording quality all the time. Depending on what system you are using the resolution differs and so the fps. For example on one of our Core i5 powered system with 16GB RAM, dedicated 4GB Nvidia GPU and 1TB storage we got a better streaming video quality, crisp text, and a stable fps. Compared to this we struggle to get good results on a laptop with Core i3, 4GB RAM and 2GB On-board video memory. The video has artifacts and unstable framerate. We are living in an era of 4K and as a gamer, I would like to have the best HD quality before I upload it on Youtube or Twitch. Still, if I have to compromise I will try to convince myself at 1080p at least, and this where I see GC513 as a useful product. LIVE Gamer Portable 2 PLUS GC513 is an expensive product, it comes for approx. Rs.20,900 on Amazon. I will put the capture card more into the luxury basket whereas a user if I am looking for the comfort of instant gameplay recording then there is nothing best than this. 4K-passthrough works perfectly, while there is a little bit of lag on pc capture. 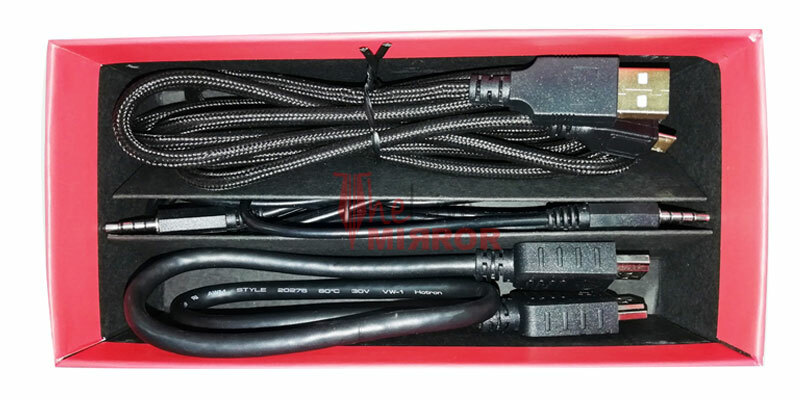 A console has an inbuilt recording system, which reduces the necessity of such capture card. Supported Resolutions (Video input): 2160p, 1080p, 1080i, 720p, 576p, 480p & 480i.